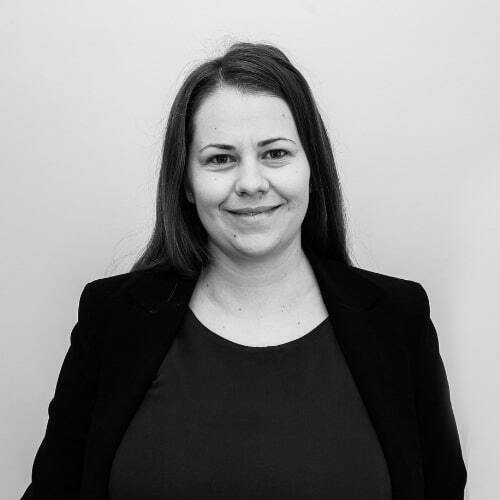 Karisa has worked in the legal profession since 2007 gaining extensive experience in wills, estate planning and probate since that time. Karisa assists clients with all aspects of their estate planning needs, including Wills, Powers of Attorney and Enduring Guardianships. Karisa also assists with administration of Estates and Probate. Karisa has a thoughtful and client-focused approach. This enables her to guide her clients by providing expert advice in a clear and compassionate manner.